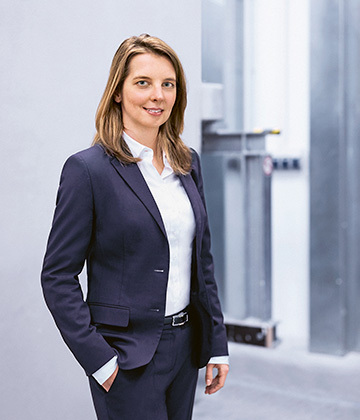 Tanja Gebhard has been responsible for technology management for polymeric construction binders since January 2017. 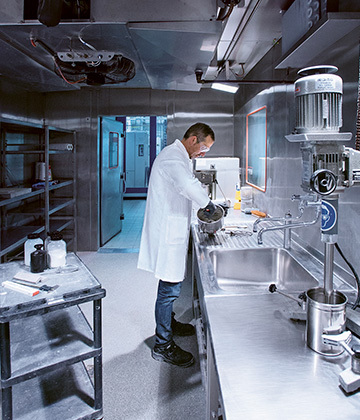 At the technical competence center in Burghausen, construction products are tested in the climatic chamber. No matter where in the world buildings are constructed, quality requirements are rising. More value is placed on efficient construction methods, sustainability and high-tech construction materials. In recent years, WACKER has consistently aligned its product portfolio with these trends. 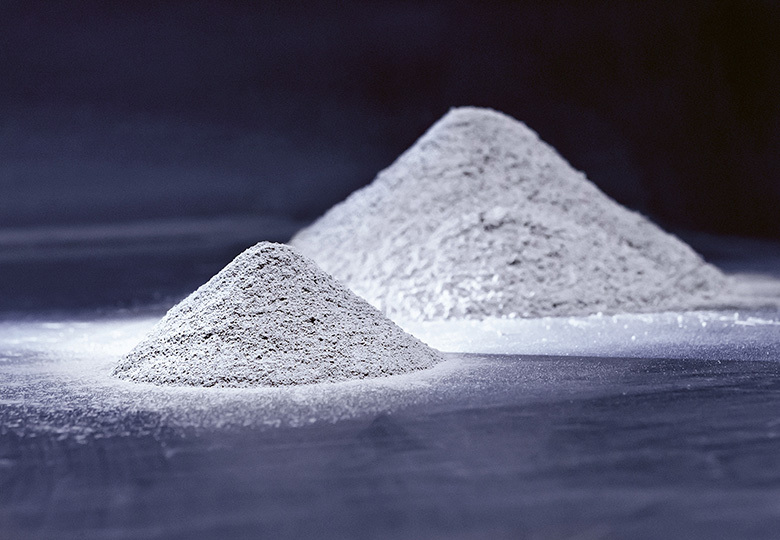 The huge potential market for these products can be seen with dry-mix mortars, for example. “It is estimated that 80 percent of the mortar used in the world is still not polymer-modified,” says Gebhard. While polymer-modified construction products have long been the norm in industrialized countries, emerging markets and developing economies still have a lot of ground to make up. With its ties to local customers and its training programs and application seminars, WACKER is capturing a large number of new markets. “Our global network of technical centers and the WACKER ACADEMY play a crucial role in this,” says Gebhard. The number of people living in cities is increasing. Indeed, it is predicted that, by 2050, urban dwellers will number some seven billion – the total population of the Earth today. This trend will stimulate the construction industry, too. As incomes rise, there will also be a need for custom design. “People want large-format, high-quality tiles, which is driving demand for our products,” says Gebhard. VINNAPAS® dispersible polymer powders ensure good adhesion and the necessary flexibility of the tile adhesive, and even out the stresses between the tile and substrate. It is also very important that the tiles can be laid using the thin-bed technique. That means they are easy to apply, less time, sand and cement are needed, and, most importantly, emissions are lower. The struggle for sustainable development will be won or lost in the cities. VINNAPAS® modified mortar mixes save up to 80% sand and cement.